Google has rolled out voice search support for eight additional Indian languages including Malayalam. Now users can use their voice for search queries on the Google app as well as Gboard app on Android. The app will convert voice to text and provide search activities. For enabling the new language options you have to go to the Settings menu in the Google Search app, and select the language in Voice settings menu. 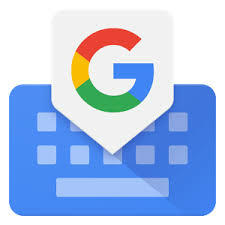 On Gboard, users can choose the language in the Settings after installing the app on their phone. After that users can type in the microphone symbol and start speaking.